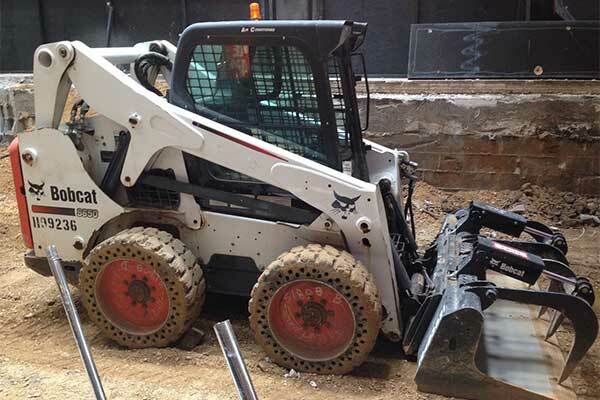 Browse our extensive inventory of equipment and tools for your next project or job. 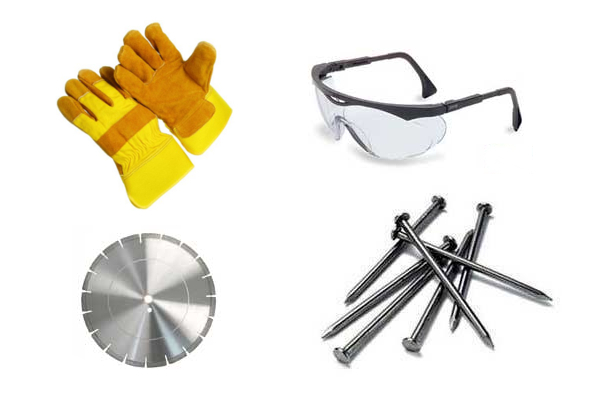 Find all the supplies you need to use with your tools and equipment. 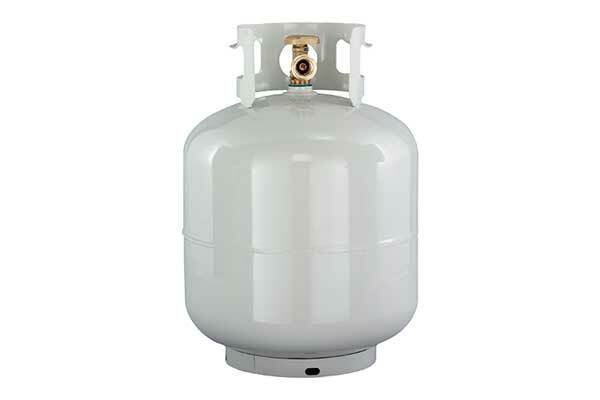 Refill your propane tank or pick up a new one.